BX Lashes provides an affordable array of eyelash extension styles and applications, each designed to fit you. Our flexibility allows you to decide on the amount of eyelashes matched to your features or based on your mood. Either way, BX Lashes has the lashes and applications you desire at the best price in South Bay and LA Area. 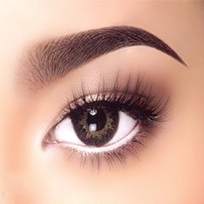 Here at BX Lashes, we take PRIDE in you achieving the look you are passionate about…whether it’s Eyelash Extension, Permanent Makeup or Waxing Services, we can help! Thank You for your trust in us!! Eyelash extensions are the hot new rage. Celebrities are wearing it. Women everywhere are catching on and becoming Lash Addicted. Eyelash extensions are great for everyday wear or special occasions. Permanent make up is the art and science of implanting color into your skin. It is putting the right color in the right place, so you can look better naturally alternative to makeup. No one is more experienced in providing full body waxing services than the professionals at BXLA. 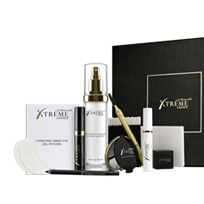 Allow us to use our extensive experience to gently and effectively remove any unsightly hair. We offer facial waxing, as well as body waxing. All of our eyelash extensions products were specifically formulated to provide you with only the highest quality ingredients and materials. Although our eyelash extensions products are designed to work with eyelash extensions, many consumers who don’t wear lash extensions purchase our products due to the excellent performance their excellent performance. 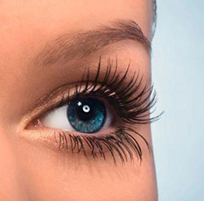 Eyelash extensions are becoming a popular trend as everyday women are using them to dramatically enhance their look. Technically, eyelash extensions are the process of isolating a single hair of eyelashes and applying an extension to that individual hair. Modern application of the age-old art of tattooing provides a safe and natural looking alternative to your daily makeup routine. 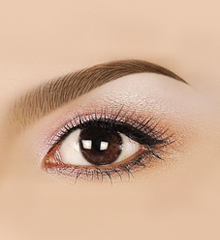 Permanent Cosmetic Makeup is a process where pigments are inserted into the dermal layer of the skin, permanently. I just scheduled an appt. online I few seconds ago and I meant to make it for the Los Alamitos location not the Torrance. I’m so sorry it was my first time on the website and it was confusing. I have my card and I’m hoping I can change my appt. for the Los Alamitos not Torrance. I just scheduled it for 2:30pm tomorrow. I bought a groupon but I need assistance with booking. I would like Aubrey to do my lashes. She has done it twice before and she was very good. Please contact or text me at (310) 939-7032.